We had a blast playing a storming set at Springboard Festival main stage, thanks to everyone who danced the night away, belly dancers and all. Grooves galore and superb fun as you can see from Rich’s photographs. Thanks everyone, see you next time! 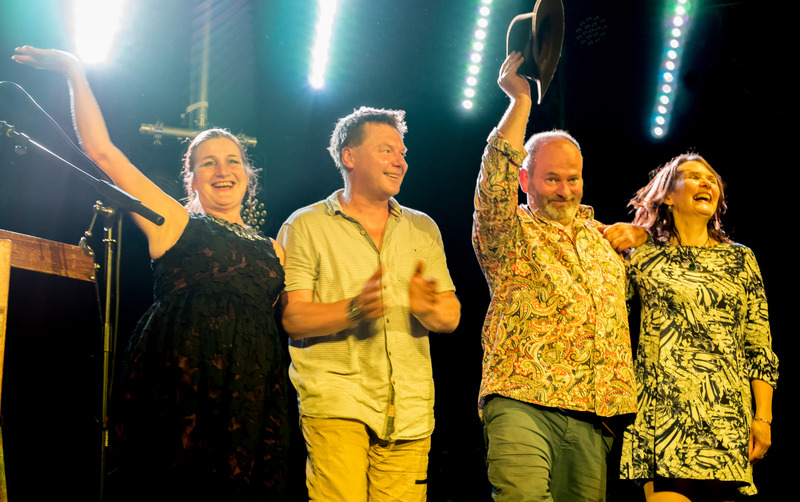 Amanda Lowe – Hammer Dulcimer, Mark Chillington – Drums, Quentin Budworth – Hurdy Gurdy, Lou Duffy-Howard – Bass. Thanks to Jayney Wright, Chris Broadwell and the Springboard team, Ben Wall and Holly for great sound and lights.